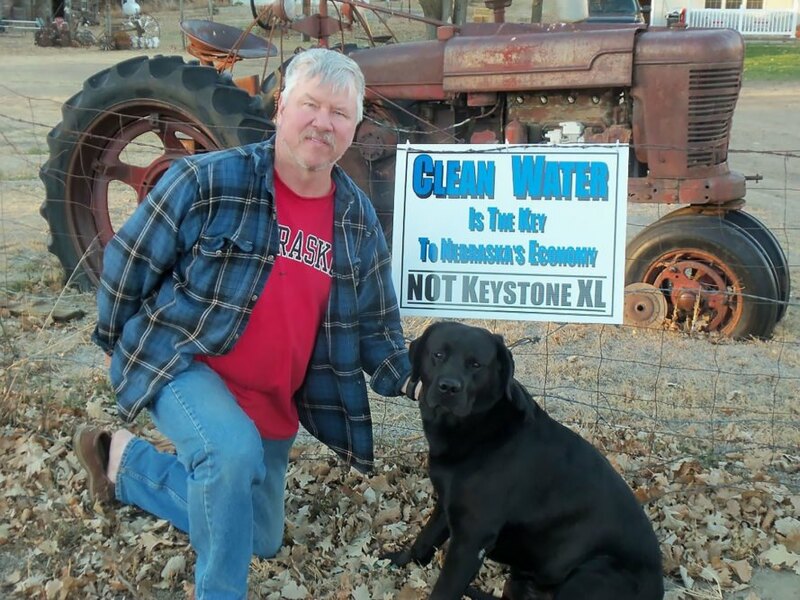 Many Nebraska landowners are opposed to the Keystone XL pipeline slashing through their land. So they’re fighting the proposed oil pipeline with clean, renewable energy. Activists launched the Solar XL campaign to install solar panels on land that Nebraska locals refuse to sell – directly in the path of the pipeline. Keystone XL could threaten multiple Nebraska sites like the Ponca Trail of Tears, the Ogallala Aquifer, and the Sandhills. Bold Nebraska, 350.org, Indigenous Environmental Network, CREDO, and Oil Change International are backing the campaign, and hope to install the first solar array at Jim and Chris Carlson’s farm. The Carlsons have refused to sell their land even though TransCanada, the company behind Keystone XL, has offered them $307,000. If you’d like to donate to the Solar XL campaign, you can do so here. Each nine-panel installation costs $15,500, including labor and connection to the grid. Donations go to Bold Nebraska. Eyesores are so, so preferred over unclean water that will kill or make humans and animals sick and devastate the capacity of the earth to provide food for all of us. I'm sure they would much prefer massive solar farms, stupefyingly tall wind turbines and transmission lines instead. Nebraska activists have launched the Solar XL campaign. 350.org is one of the multiple organizations behind the Solar XL campaign. The Solar XL campaign will go towards solar installations on the land of local landowners who are opposed to the pipeline, like Bob Allpress, pictured here. 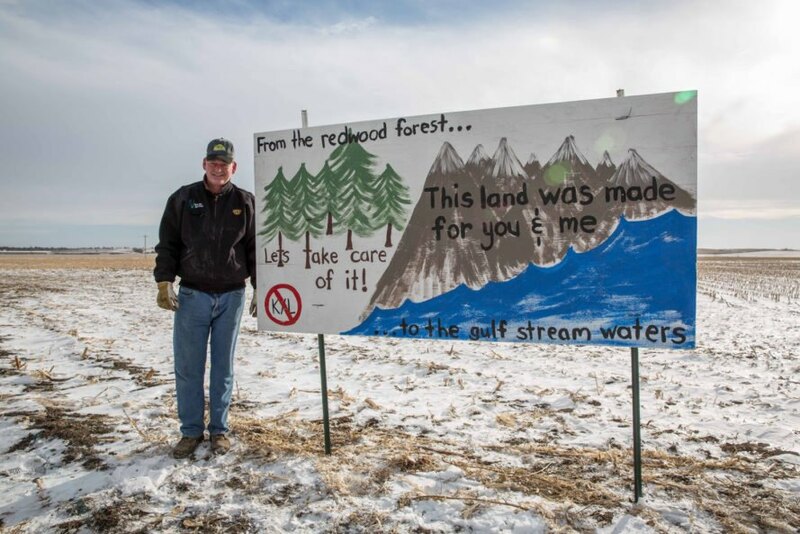 Some Nebraska landowners, like Jim Carlson, pictured here, have refused to sell their land to the company building the pipeline and want solar power instead.